Each of us have the right to say NO to HIV/AIDS! 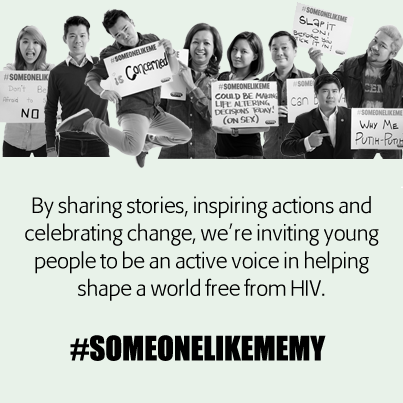 The #SOMEBODYLIKEME Campaign is just the beginning and the common vision of a HIV/AIDS-free generation is only attainable if all of us ensure a continuous education process. And in the conjunction with World AIDS Day, Reckitt Benckiser’s Durex Malaysia (Durex) contributed RM8,000 and 50,000 pieces of Durex condoms to PT Foundation, Malaysia’s largest community-based HIV/AIDS organisation. 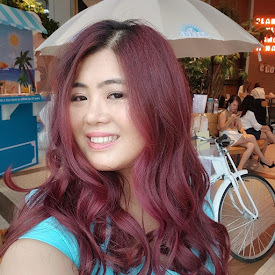 The donations were raised in collaboration with retail giants Watsons Malaysia and Guardian Pharmacy Malaysia in support of PT Foundation’s on-going HIV/AIDS advocacy work and education programmes in Malaysia. 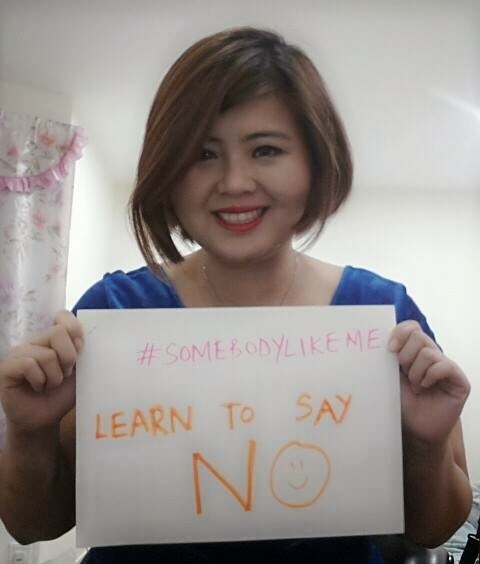 Over and above the fundraising effort, the #SOMEBODYLIKEME campaign also saw Durex working in collaboration with prominent social influencers on social media to educate youths on HIV/AIDS. Personalities including, Yang Berbahagia Datin Paduka Marina Mahathir, Niki Cheong, Reuben Kang, KlubbKidd KL aka Joe Lee, Audrey Pui Yan, Karena Cheow, Hanie Hidayah and Christopher Tock have been posting provocative statements and questions regarding HIV/AIDS on Facebook, Twitter, Instagram, Blogs and YouTube, to encourage conversation among youths while reinforcing the fact that HIV/AIDS can infect and affect anyone, including ‘somebody like me'. And as one of the social media influencers, I posted some questions in my Facebook on questions related to HIV/AIDS. Surprisingly some of them are really open in sharing about their opinions. Though some are joking about this issues but the fact that they are willing to talk discuss about it is a good sign. To me this is a health issue that one need to be learn and need not be afraid because, with proper education and information we could protect ourselves. Nelson Mandela dedicated his whole life improving the conditions and lives of children and youth which are affected HIV/AIDS. Although we may not be as influential as him but we can also take plays a part in creating a change and awareness. Mandela once said "It is in your hands to make a difference." Yes it's #SOMEBODYLIKEME and YOU that can make a difference for a better tomorrow! 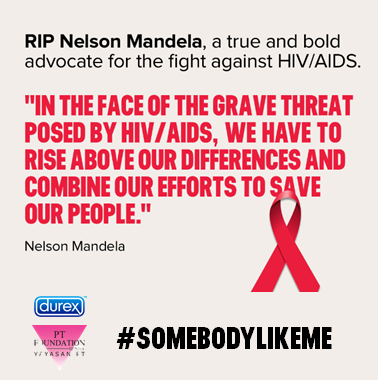 #SOMEBODYLIKEME HIV/AIDS campaign is a successful case out of the global campaigns done by Social Grooves.